Invest in Bali: How this could be your gateway to a goldmine. | REWRITING THE RULES OF LIFE, TRAVEL & BEYOND. Over 14 years ago, our family had in fact lived, and owned a shop in Bali. We owned a little handicrafts store on the infamous ‘Legian street’. Back then, it was different! Seminyak, used to be lined with rice paddy fields and populated with farmers. Now, it is filled with high-end designer boutiques for people who have a lot of money to spend! (If we still had it now, we would be sitting on a goldmine). 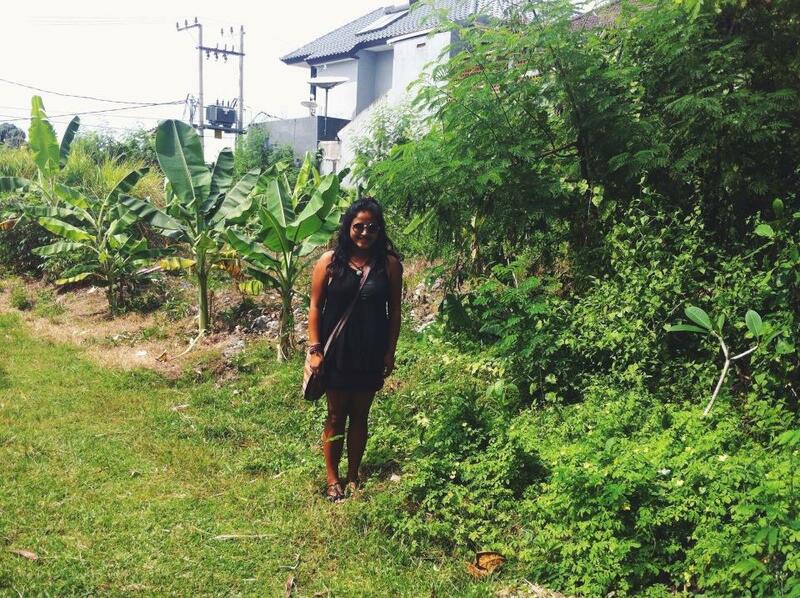 Having property in Bali, I paid our land a visit with a contractor, to find its net worth. I was astounded, at how much the land had increased in value. Today, it is still untouched, and probably one of the greatest investments our family had made with prospects of turning it into a villa in the near future. With tourism as the driving force behind Bali, visitors from all over the world are increasing at 10% a year. You could be a part of this phenomenon, if you take the time and opportunity to marvel at Bali’s beauty. Our land from 14 years ago, still untouched. 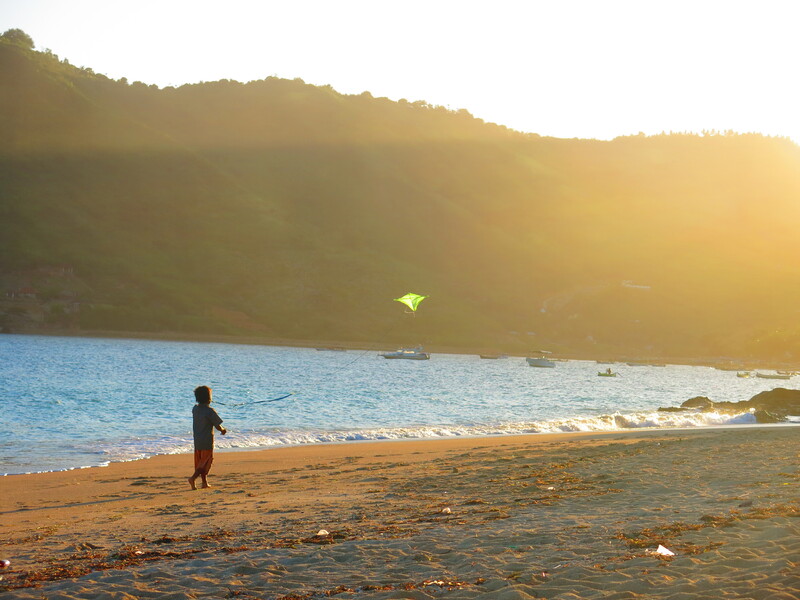 The beach is your backyard, and you will find so much diversity and life in this island. There are volcanoes, endless rice paddies, fishing, diving, shopping and incredibly cheap food. It’s the perfect lifestyle for many (hence why so many get stuck). Where you should invest your money into, for the future; 1. 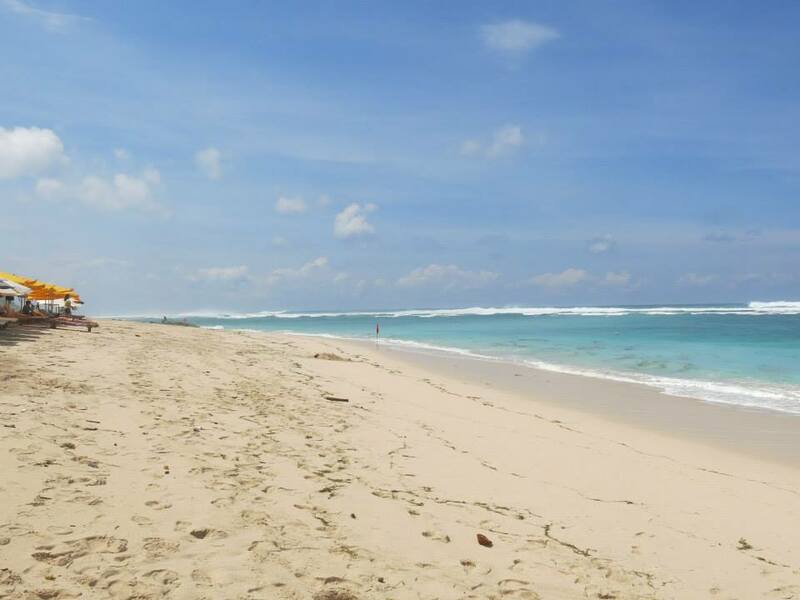 Pendawa beach: located in the South of Bali it is so new that it has only been opened for over a year now. It’s still unheard of and quiet, as compared to beaches such as Kuta. The water is clear, and the sand is almost white! 2. 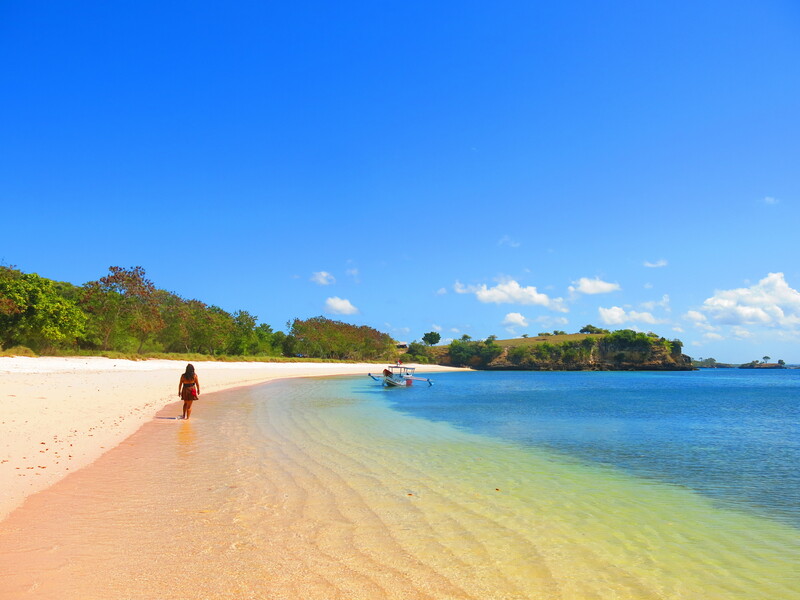 Lombok: Only 3 hours away from Bali, and 30 minutes from the Gili Islands. It truly is the perfect investment, as I imagine this is what Bali looked like many, many years ago. 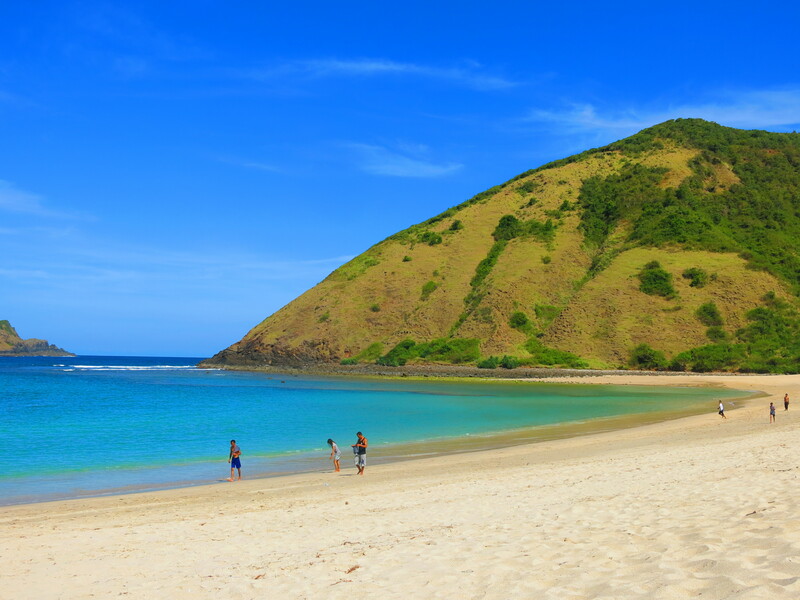 Kuta Lombok offer some incredible beaches, perfect for surfers, and those looking for a getaway – from the craziness of Kuta, Bali. How is it possible that an island this beautiful, can still feel so uninhibited. That beaches you flock to, don’t have a million other tourists swimming, or surfing. That you can in fact, soak in the peacefulness and beauty without people trying to sell you a sarong or a bracelet. WHERE ARE THE HOSTELS? What an opportunity it would be to open up a backpacker’s hostel in this island. 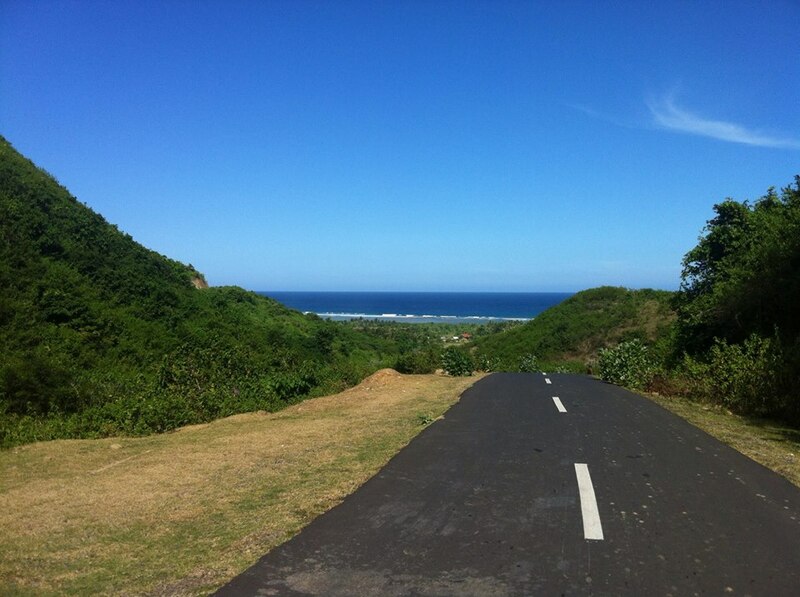 There is nothing like that here in Kuta Lombok and it could be one hell of an idea. Mawun beach resides near ‘Tumpak’ village, and is slowly on the uprise. I spoke to a local man who worked at the guesthouse we were staying at who had stated that land prices are slowly increasing as interest in this area is multiplying drastically. How could it not with beaches that look like this? 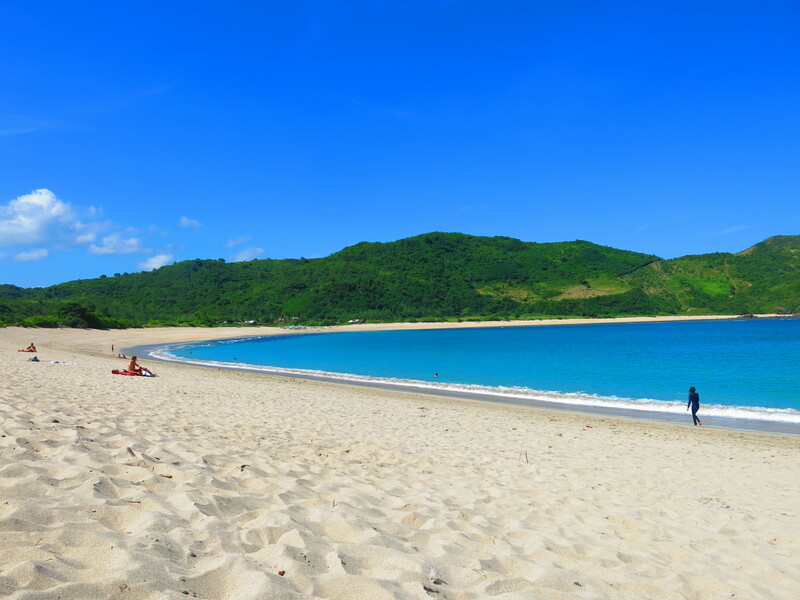 This was probably one of the best beaches we had seen in Lombok. The roads to get there are horrible, and it took a long time on a scooter trying to avoid all the potholes, but there is so much potential around this area in the future. It’s seeing picturesque beaches like this, that make you realise how lucky we are that mother nature created such beauty. Where there is demand, there is always growth, and the demand is stronger than ever as people begin to realise the unparalleled gem that is, Bali. There are many opportunities for growth in these particular areas, especially in property investments, hotel or villa opportunities, and even restaurants! Just remember, places such as this don’t remain in this state forever, so invest today, for a better tomorrow! For more information on Bali, head to http://www.inbali.org/ or https://www.facebook.com/natasiatravel for more helpful tips, and destinations in Bali!